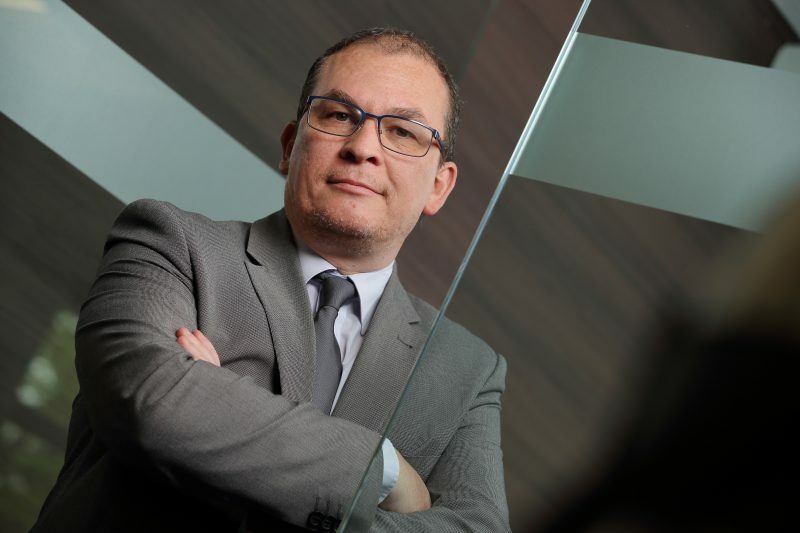 Mark Burn, 45, has been appointed Fraikin’s new Chief Financial Officer (CFO), based at the company’s new UK headquarters in Coventry. He joins Fraikin after four years as Group CFO for Henry Howard Finance, where he was instrumental in securing senior funding facilities which lead to significant balance sheet growth – and was named 2017 Finance Director of the Year at the Institute of Directors (IoD) Wales Awards. Prior to joining Henry Howard Finance in 2014, Burn was Head of Finance at Shire Leasing for four years, taking charge of the financial strategy and reporting for a group of 10 companies. He previously spent eight years in the construction and homebuilding sectors, taking senior finance roles with companies such as Antler Homes and Taylor Wimpey. Commenting on his appointment, Burn says: “This is my first role in the commercial vehicle sector and it’s an exciting time to be joining. The industry is seeing a vast amount of change, and there is a huge project ahead in how we manage the outcomes of Brexit. Following his IoD award win in 2017, Burn was also named as a runner-up in the prestigious 2018 Finance Awards Wales CFO of the Year category. He lives in Lichfield, Staffordshire, and is married with two teenage children. Burn replaces Bryn Thomas as CFO, who has moved into a new role with Citroën UK.